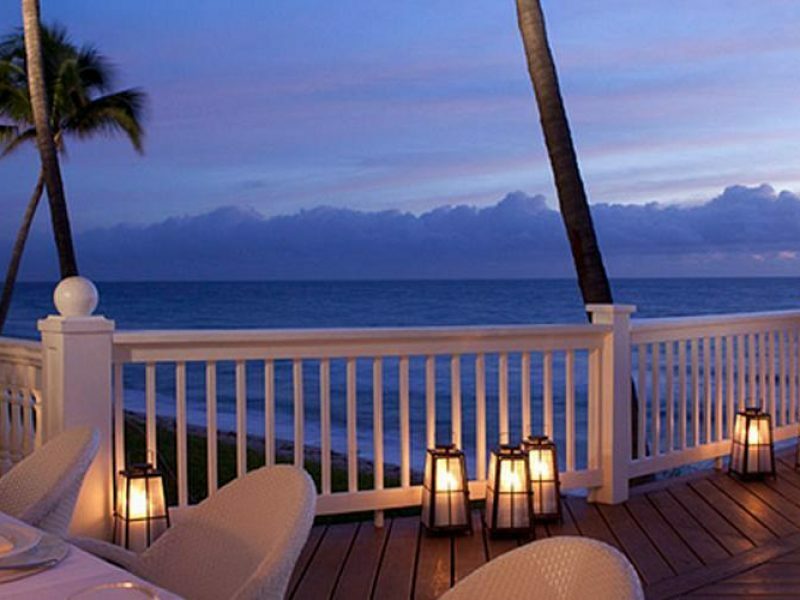 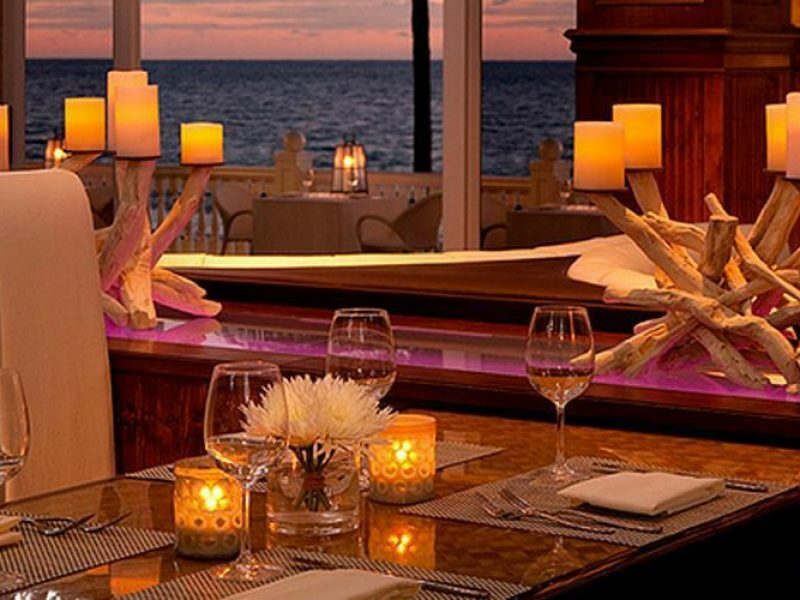 The Pelican Grand Beach Resort is beach chic at it's finest. 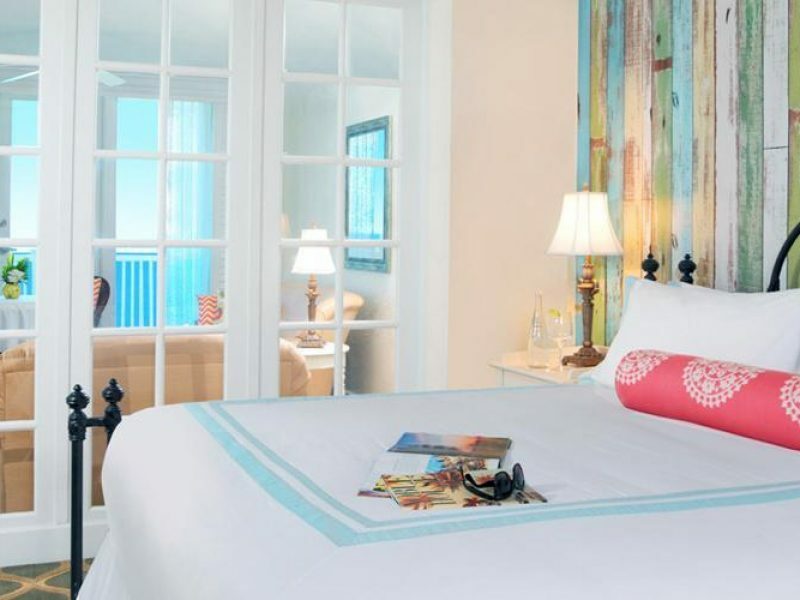 It's collection of rooms and suites are tastefully decorated with crisp white linens, beach accents and plentiful amenities. 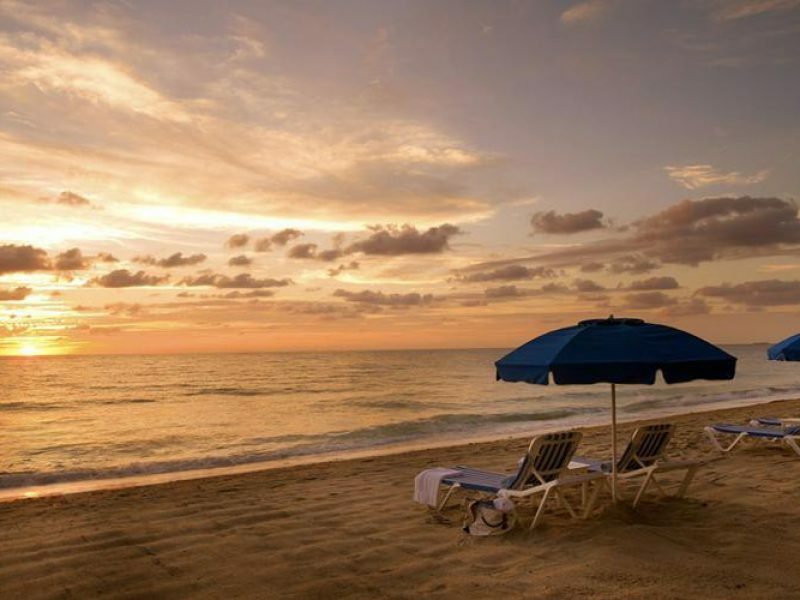 Delectable dining, a wide range of activities and plenty of great shopping options nearby make the Pelican Grand the ideal spot to stay in Fort Lauderdale.